You will be able to renew the certificate for 30 days before it expires. Renewals requires not only pay for the addition of a large number of years in validity period the certificate, but also an updated CSR-code from the web hosting company to activate it. The activation process of updated certificate is almost identical to the activation of basic SSL-certificate. We recommend always update the SSL-certificate before it expires, otherwise you’ll have to buy a new SSL-certificate. Update notification will be sent in 30, 15, 7, 3 and 1 days before the expiry date on the email address associated with your account. When the 30 days are left before the expiration date, it opens the possibility of extending the certificate. Please note that you will need to provide documents to the Certification Authority, which has checked your business for OV and EV certificates even during upgrades. In order to speed up the process of issuing the certificate, you should also make sure that you set the correct contact information in WHOIS for your domain, you get a dedicated IP-address or the SNI, and your CSR generated on your web server for your domain name. SSL-certificate is not automatically updated. You will need to do the same path you took to generate your root certificate. Please note that the SSL-certificate may only be renewed for the same Common Name (domain name). The problems that come when renew SSL-certificates Installing SSL-certificate and IP-addresses: what you should know? 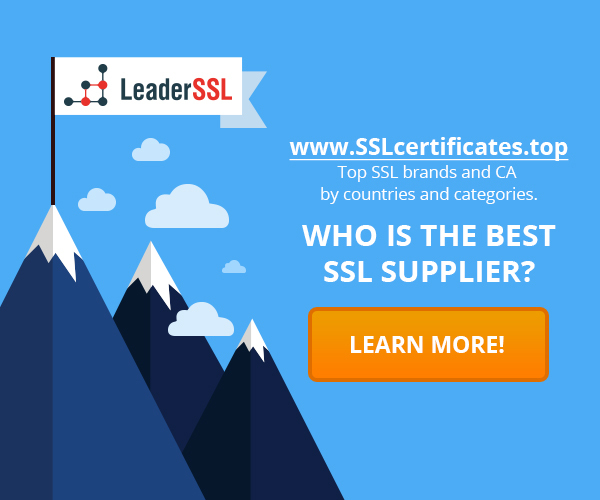 How to order an SSL-certificate? What is required? What are the reasons for re-issue SSL certificate? ‹ What is a Certificate Authority (CA)?